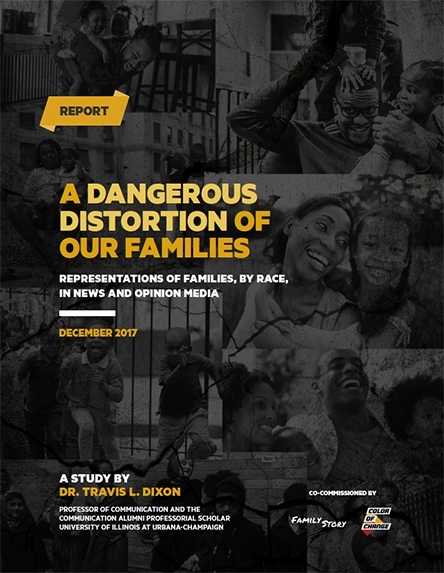 Original research that corrects false and deceptive information, uncovers new thinking, and helps to set the stage for family policy that reflects the realities and needs of all families. 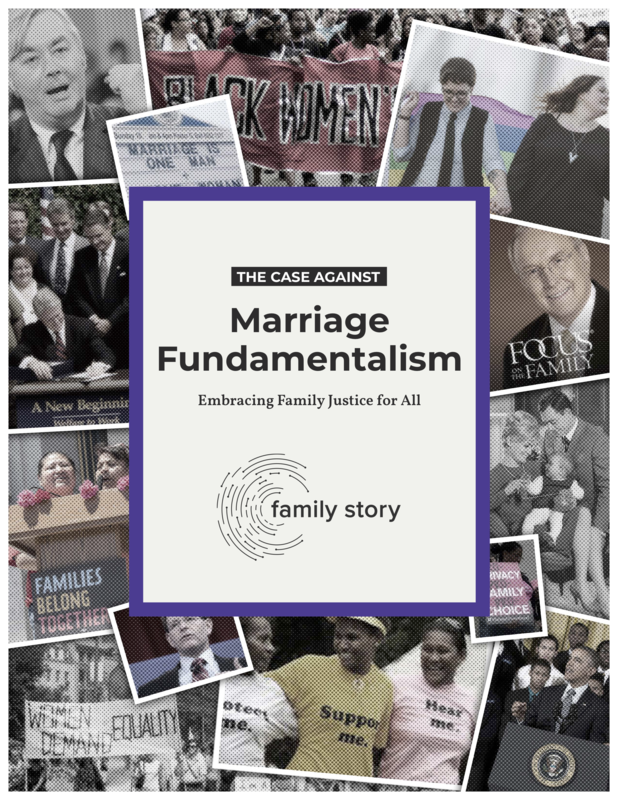 Our report documents how conservatives, with help from centrists and liberals, have promoted the supremacy of the married family to the detriment of historically marginalized people and progressive policy goals. 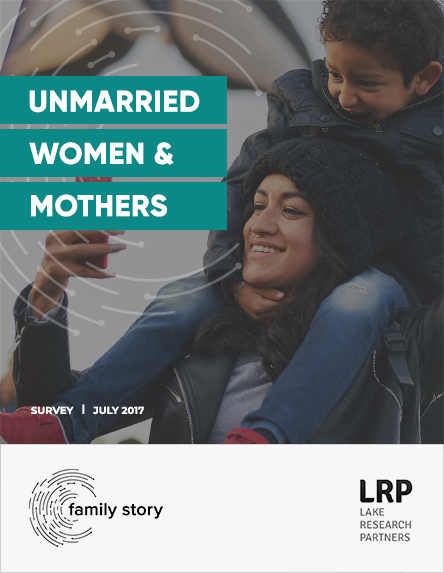 This survey explored women’s attitudes toward marriage, partnership, parenting, and family, and found open-minded attitudes towards diverse family forms.